It's hard to believe that it's already been a year. When good Kid, m.A.A.d. City dropped on October 22, 2012, there was definitely a buzz surrounding it. Since Section.80, it had become apparent that Kendrick Lamar was on an upward trajectory. But even the most excited fans probably didn't anticipate just how good the record turned out to be. Conceptually ambitious, thoughtful, accessible, and smart, it transformed a good kid into a superstar. It shifted the balance of power in hip-hop. And it sparked new debates about the state of the art form. Kendrick Lamar has become, in many ways, a bulletproof figure in hip-hop since that time. Many people out there are no doubt hoping Drake will respond more explicitly to "Control" if only to create a real competition. Beloved both within and without hip-hop, by critics and populist supporters alike, Kendrick Lamar's lyrically-oriented style has inspired a lot of people. But we want to cut through the hyperbole and puncture the excess. To this writer, it isn't so much innovative as it is a refinement of other styles. Its originality is more abstract, more thematic. We know good Kid shifted the discussion. But which specific ways did it really have an impact? 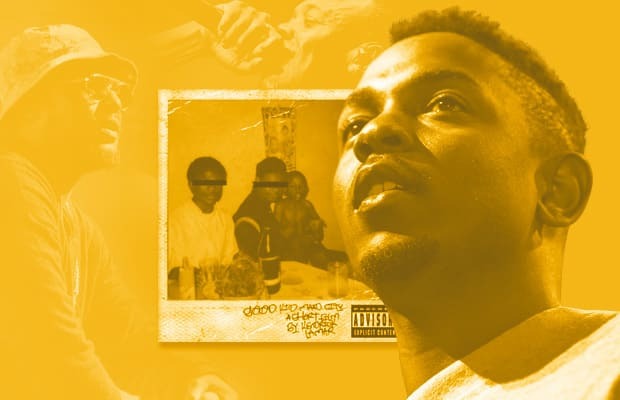 These are 7 Ways Kendrick Lamar's "good Kid, m.A.A.d. City" Has Changed the Rap Game. 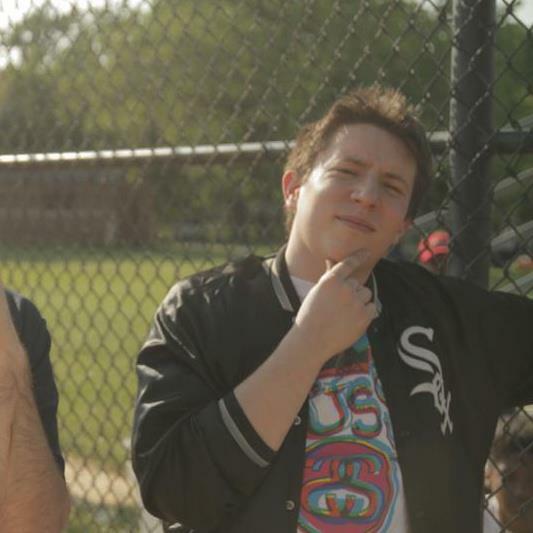 RELATED: Don't Try This at Home: A Reaction to Kendrick Lamar's "good kid, m.A.A.d. city"
RELATED: The Making of Kendrick Lamar's "good Kid, m.A.A.d. City"